Greenlake RV Resort is a 5-star residential RV Resort sporting a sparkling swimming pool & Jacuzzi, a broadband-connected computer room, professional-grade laundry facilities, exercise equipment & so much more. Staff was very helpful. Park was very clean. This place seems to be full of working families living in RV's. some of these RV's are very run down. there also is a lot of cars and trucks parked in the streets. We were not impressed. We appreciate you sharing that our staff was very helpful and our resort is very clean. We are disappointed to see you were not overall impressed. We provide a stay for long and short term guest, as long as they understand our overall objective of providing a great experience for all. Our resort is designed to accommodate all different sizes of RV's and the ability to park 2 vehicles at each site. We hope you will take this into consideration and choose us again when returning to this area. Safe Travels! Park is very well run and maintained. It has a beautiful setting with a central lake that you can fish in. Sites are concrete and landscaped. The pool area and facilities were immaculate. Another plus...they have a mosquito abatement program in place that really kept them under control. Would recommend Green Lake to anyone, and we will be coming back here when we come to the San Antonio area. This is our second stay here. We have also stayed at another of the Quality RV Resorts properties in Houston. These are well run parks with first class facilities. 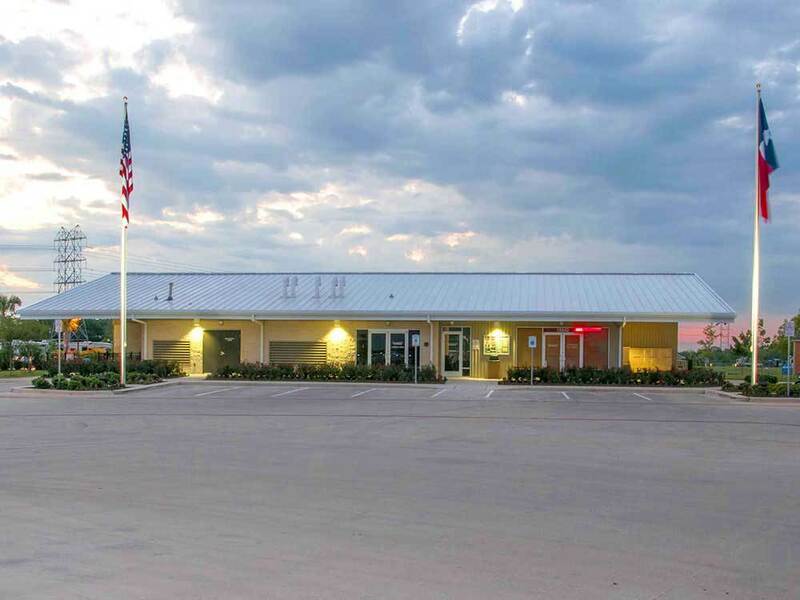 Super clean, concrete driveways and site pads, good WiFi, super clean restrooms and showers, nice clubhouse with pool table, exercise machines, computer lab and fresh popcorn all day. We paid $45 per night with Good Sam discount. This is a very nice place. Managers take very good care of the place. From the pool to the hot tub, stocked large fishing lake, to the covered BBQ areas. The restrooms are very clean, it's a triple 10 park as far as I'm concerned. We were only here for one night but were immediately impressed. There is a security gate, dog wash station, the wi-fi works and a beautiful lake in the middle with two fountains (that light up at night). The office staff had everything ready and made check-in a breeze. We got a spot right in front of a fountain. There's a pool, the grass is lush and green and no mosquitoes because they spray. The park is very clean, quiet but friendly. We will absolutely stay here again. It feels more like a resort than an RV park. This park is not very old, perhaps less than one year. Excellent park: concrete driveways with concrete pads and patio, space for parking and picnic table; full hookups with cable; good Wi-Fi; clean bathrooms; rec room with exercise equipment, TV, popcorn, etc. ; computer room with printers; heated pool and hot tub; nice laundry facility, etc. They have a couple of large covered pavilions around the lake with really nice gas grills, a cooler, picnic tables and gas fire pit. And they clean the grills daily so they are kept in excellent condition. The location is not the greatest. It's just off I-37 on the southeast side of San Antonio. However, all the shopping you need is within 3 or 4 miles to the north. We paid $234 for a week on the lake. From I-410 S go 10.5 miles,then take I-37S exit 41 (Corpus Christi),go S 1.7 mi on I-37 S, then take 181(exit 132), go .9 miles E on S Presa, then 350 ft & go right on to Green Lake Rd (Follow the signs) (R).